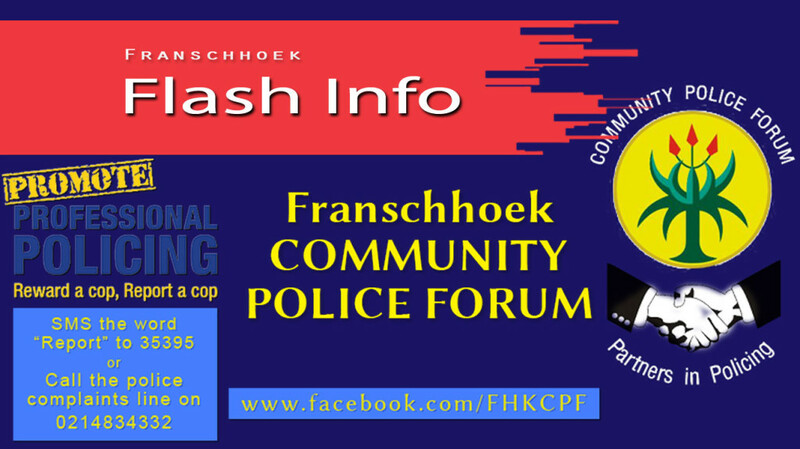 Franschhoek Community Police Forum(CPF) hereby invites interested organisations/business forums/members of the community to apply to serve on the CPF. 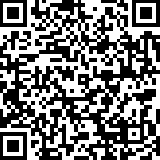 Application forms can be collected from the Public Relations Officer in Franschhoek, contactable on 0743637744 or alternatively at the SAPS Imbizo on the 10 November 2015. All forms must be filled in and returned complete with necessary attached documents on or before Tuesday 17 November 2015 at 17:00 in order to be vetted by SAPS.